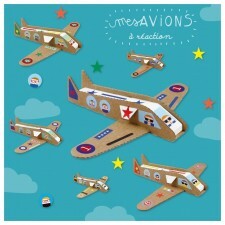 Pirouette Cacahouète introduces "my Jet Planes" ! 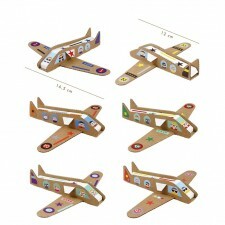 6 paper and cardboard planes to be made and decorated with the help of 120 coloured stickers. 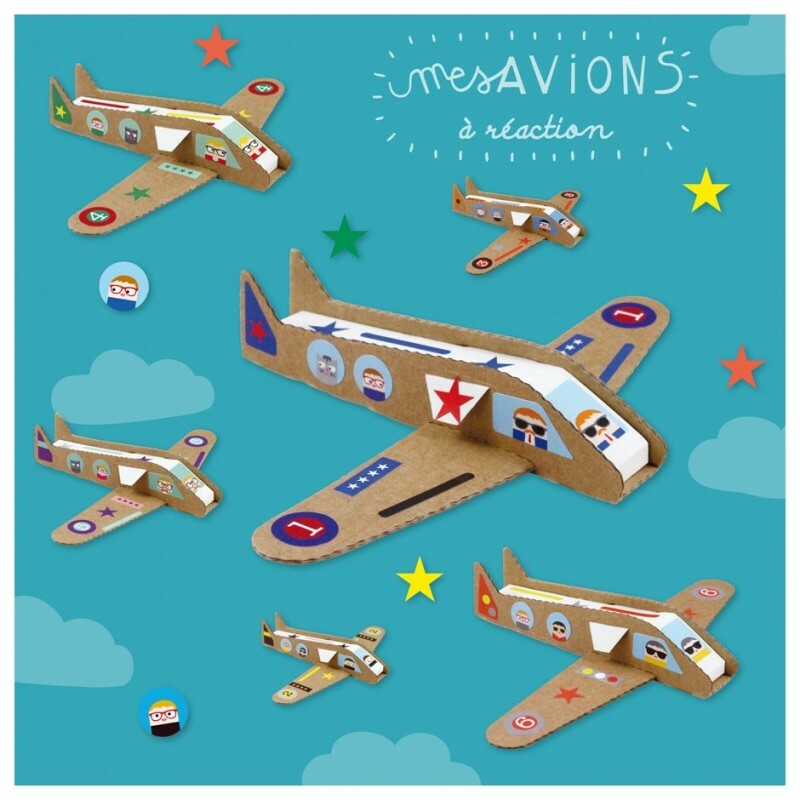 This activity, without the need of scissors and glue, begins by putting together the paper and the cardboard which will become an airplane shape. 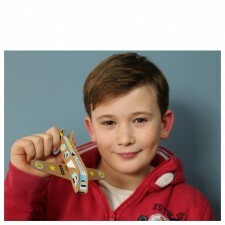 Every child will then be able to have fun personalising his or her aircraft with stickers that have been illustrated by My Name Is Simone. 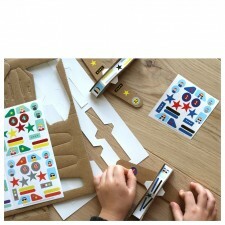 A fun activity where everyone can make their own toy, and then can invent an imaginary world. 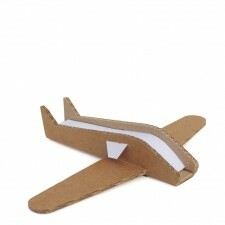 Prepare yourselves for the take-off ! Ideal for hosting a creative activity at a birthday party.